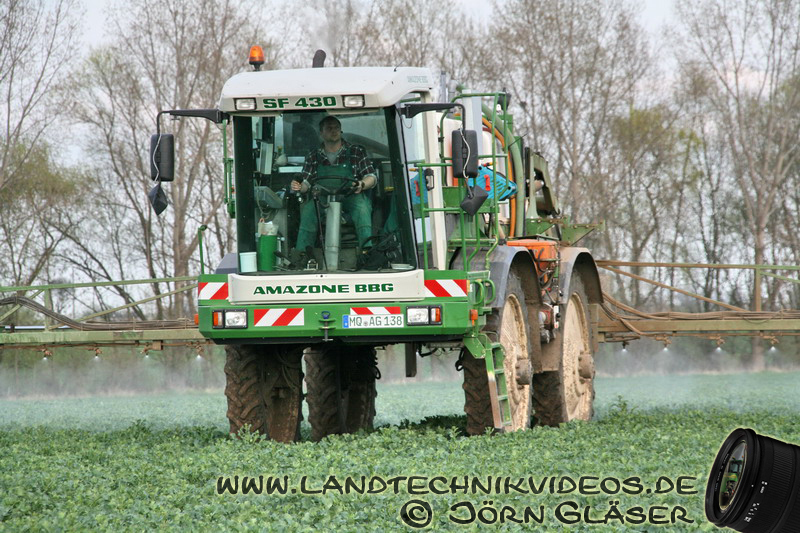 The four-part DVD collection “Agriculture in Germany” shows all of the work that has to be completed in the course of a year by farmers and agricultural contractors with their machines out in the fields. 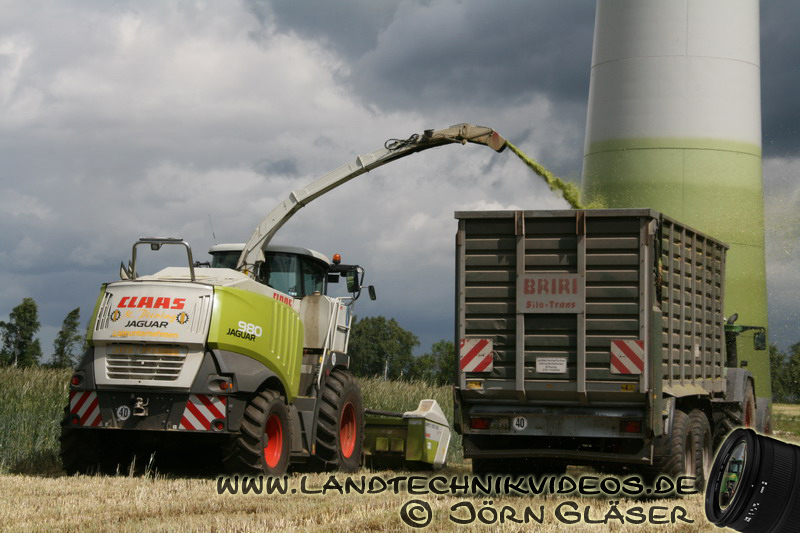 In this lavish production, Jörn and Tammo Gläser have filmed agricultural machinery at numerous locations, from Bavaria to Schleswig-Holstein. 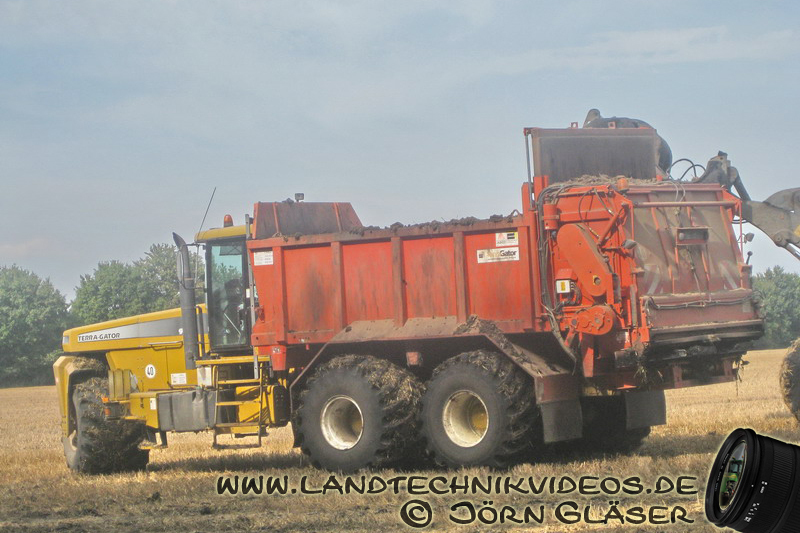 You will see what the latest agricultural technology can now achieve in more than 120 examples of farm work involving over 250 modern tractors, caterpillar crawlers, combine harvesters, forage harvesters and specialist vehicles. 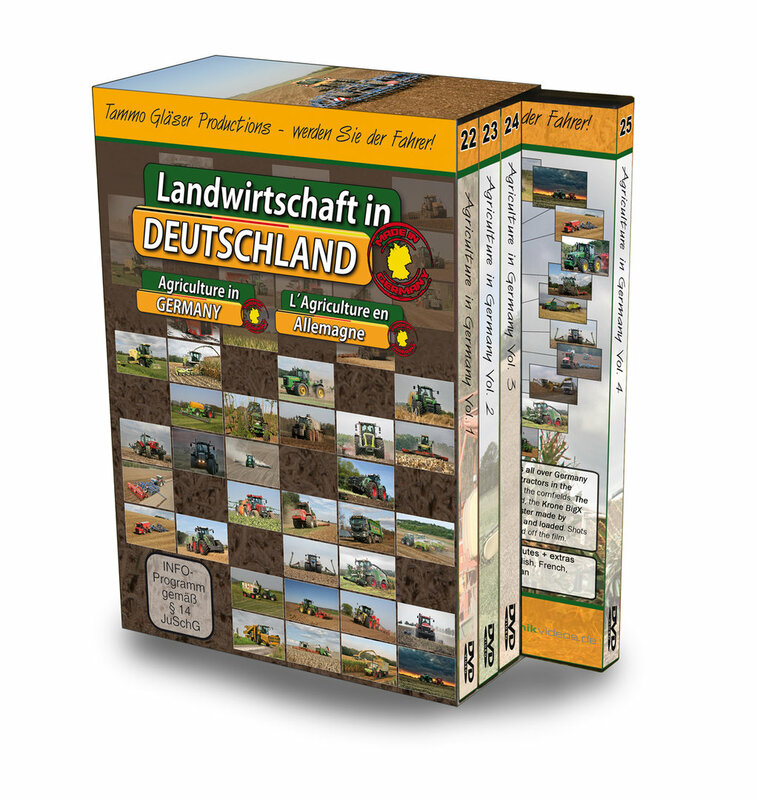 Buy the four-part DVD collection “Agriculture in Germany” in an attractive, colourfully designed collector’s box at a one-off price. 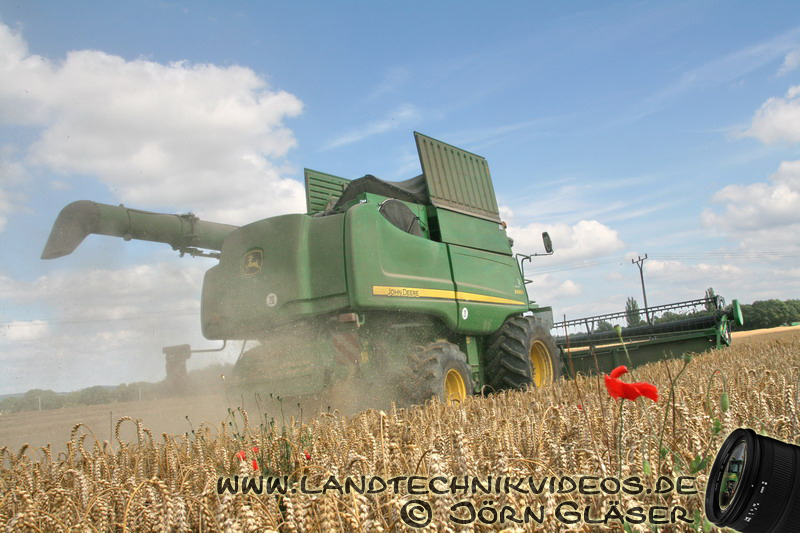 Over a total of 360 minutes of footage, you will experience the various ways in which modern agricultural machinery is used throughout Germany. 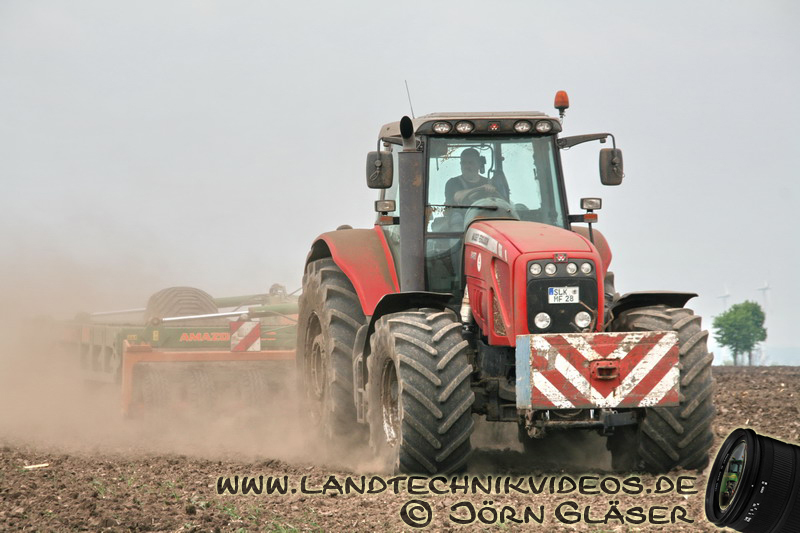 Our commentary will guide you through this exciting journey into German agriculture. Mein Vater ist begeistert. Hat ihm sehr gut efallen. 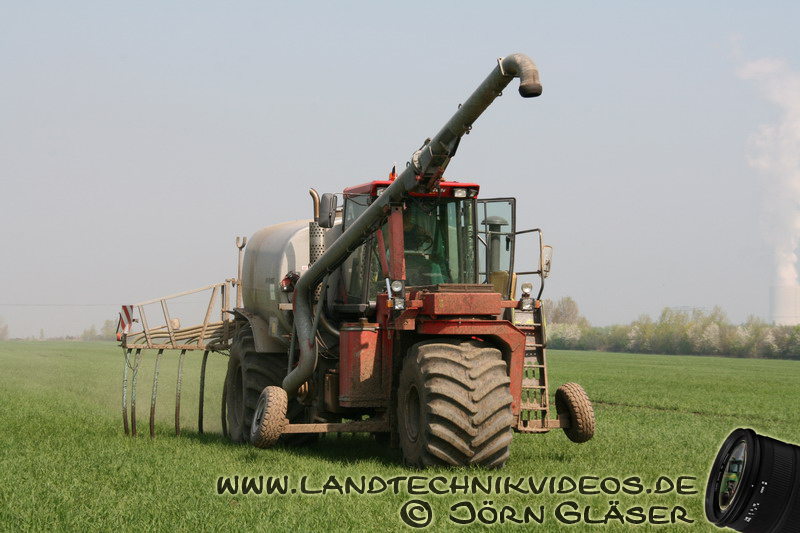 Die Eltern hatten auch Landwirtschaft. Das sind dann Erinnerungen an die damalige Zeit.